STAFF UNAWARE OF SALE. Nutrition retail location providing health & related products in a new fully remodeled, bright & high traffic visible location. 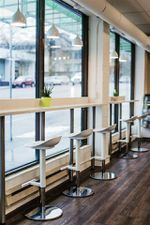 A nutrition smoothie bar currently included & there is a non transferable 50 seat LT food service business license. 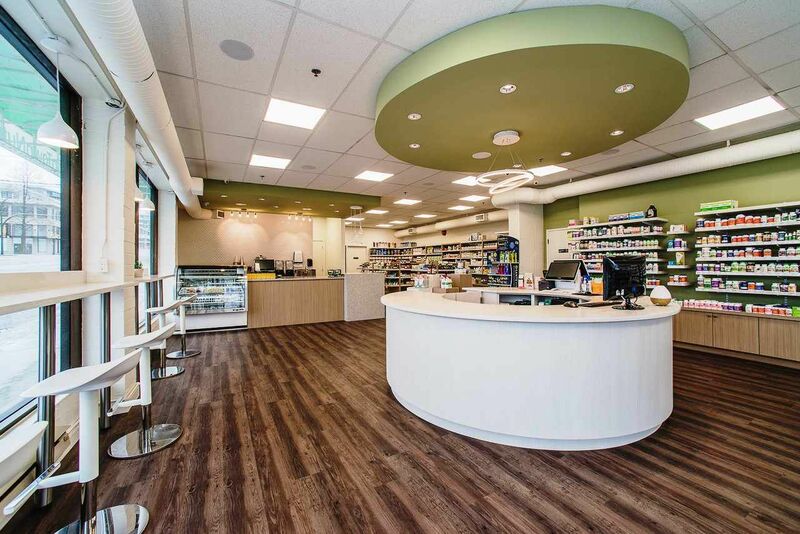 Location carries a wide variety of product collection including vitamins, mineral, antioxidant supplements, various organic herbal extractions & natural skincare & body care products. Inventory not included in price.